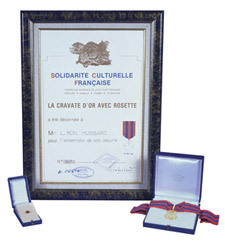 Awards – Author Services, Inc.
And considering L. Ron Hubbard’s fifty-year career—from the heyday of the Golden Age of Fiction to his monumental return to fiction in the 1980s—it comes as no surprise that the National Federation of French Culture presented him with La Cravate d’Or avec Rosette, for outstanding achievements in the fields of the arts, sciences and literature. 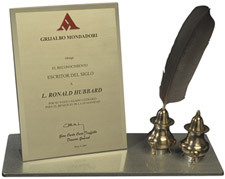 No less significant is his Laurier d’Or from the Comité Prestige d’Europe, in acknowledgment of his literary contributions and betterment of the French culture. 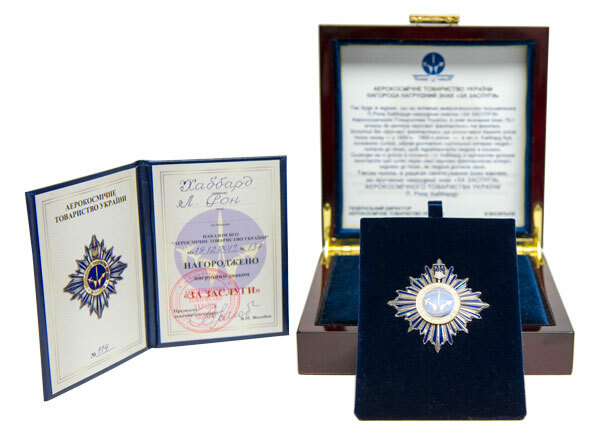 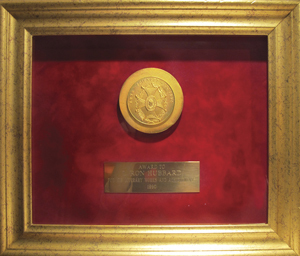 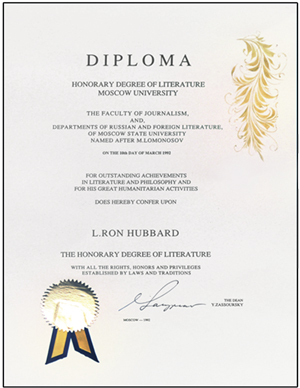 Gold Medal—Academy of Arts, Sciences & Letters, Paris, France: Presented to L. Ron Hubbard for the complete body of his literary works and achievements. 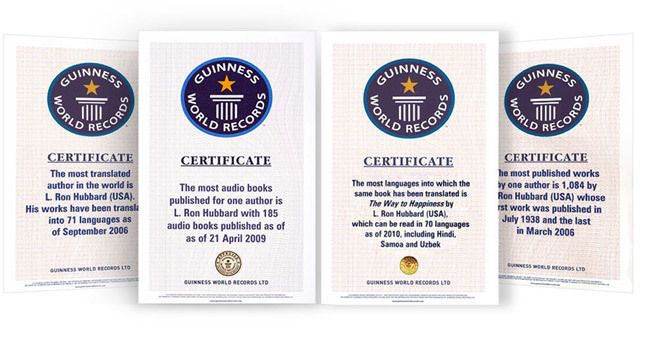 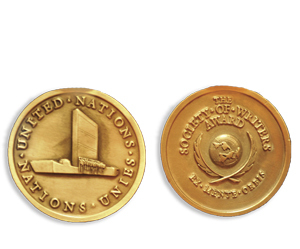 Official Acknowledgment—United Nations Society of Writers: In recognition of L. Ron Hubbard as a great science fiction writer of the twentieth century. 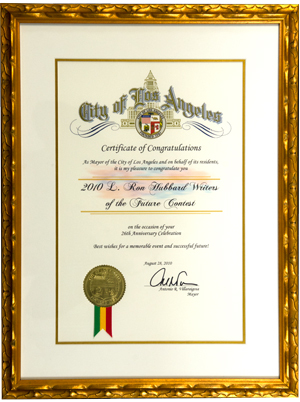 Resolution—City of Los Angeles: Presented to L. Ron Hubbard’s Writers of the Future Contest for achievements in the arts. 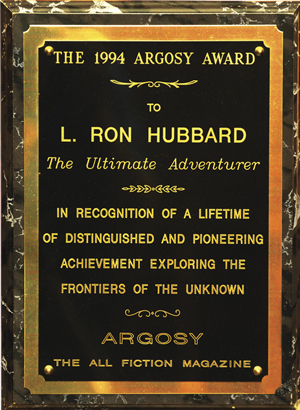 Argosy Award—Argosy Magazine: Bestowed upon Mr. Hubbard for a lifetime of achievement in the field of fiction. 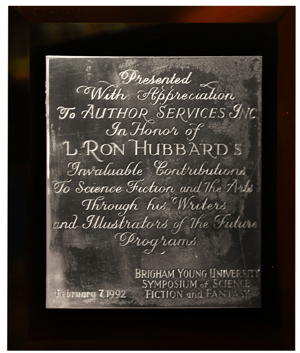 Honorary Plaque—Brigham Young University Symposium of Science Fiction & Fantasy: In honor of L. 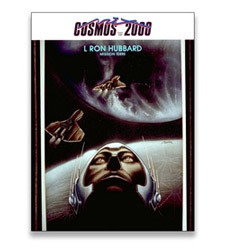 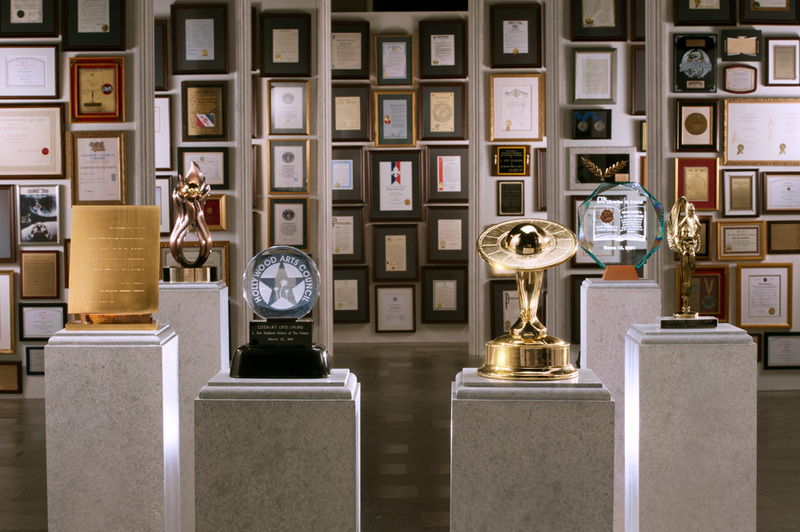 Ron Hubbard’s invaluable contribution to the arts through the Writers and Illustrators of the Future programs. 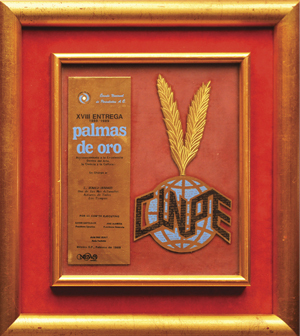 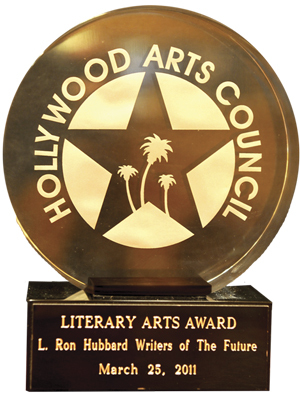 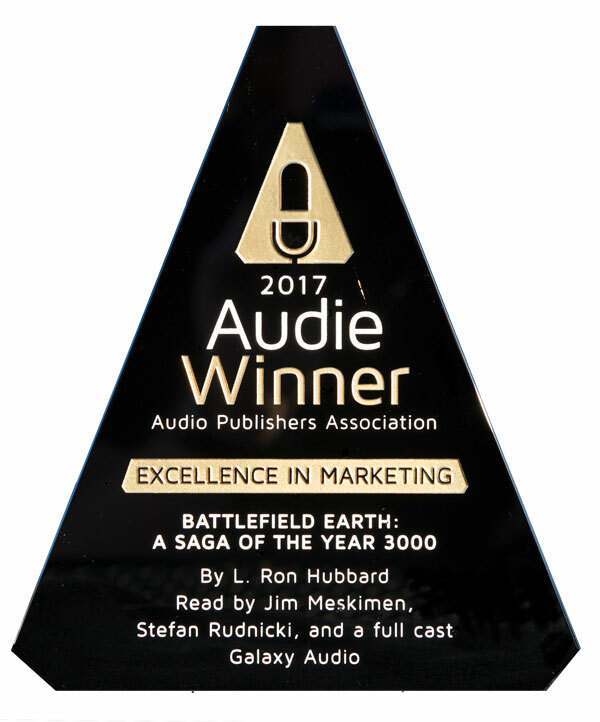 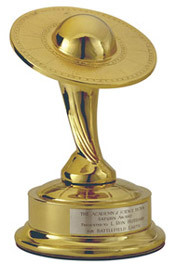 Literary Arts Award: Awarded by the Hollywood Arts Council in honor of L. Ron Hubbard’s contribution in the literary arts. 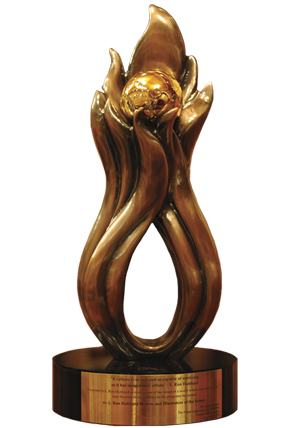 Dubai Culture & Arts Authority Award: Presented on behalf of the Dubai Culture & Arts Authority in recognition of Mr. Hubbard’s vision of a world where arts and the artist may flourish. 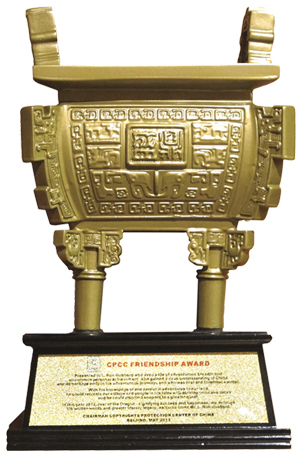 Friendship Award: Presented by the Chairman of the China Copyrights Protection Center of China in celebration of the return of L. Ron Hubbard to China in the form of his literary works.